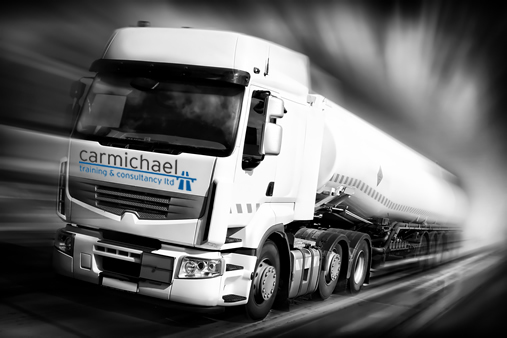 Carmichael Training & Consultancy offer pre-employment driver assessments in Hull to help gain an understanding of a new driver’s skill and capabilities whilst on the road – this may also have insurance benefits. Alongside that, we also carry out post-incident driver assessments for drivers who have been involved in a road traffic incident. So if you are looking for a company who offer reliable driver assessments in Hull then look no further than Carmichael Training & Consultancy.